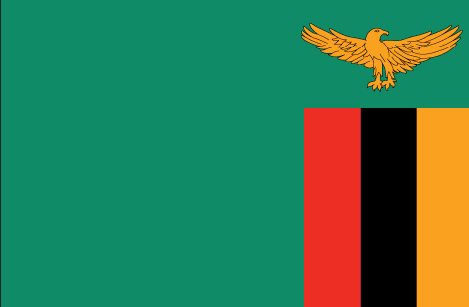 In Chipata in Zambia’s Eastern Province, one in every six children are orphans. Without parental care, many children grow up in dire situations with little hope for the future. Our Family Strengthening Programme in Chipata supports vulnerable families to stay together, but where this is not possible and children are left alone, we ensure that they can grow up safely by creating new families. Opened in October 2012, SOS Children’s Village Chipata offers a loving home for 140 children. Thirteen SOS mothers care for children until they reach independence, ensuring that they can grow up safely and develop into responsible adults. Vulnerable children from the local community are gradually being identified and settling into the Village.